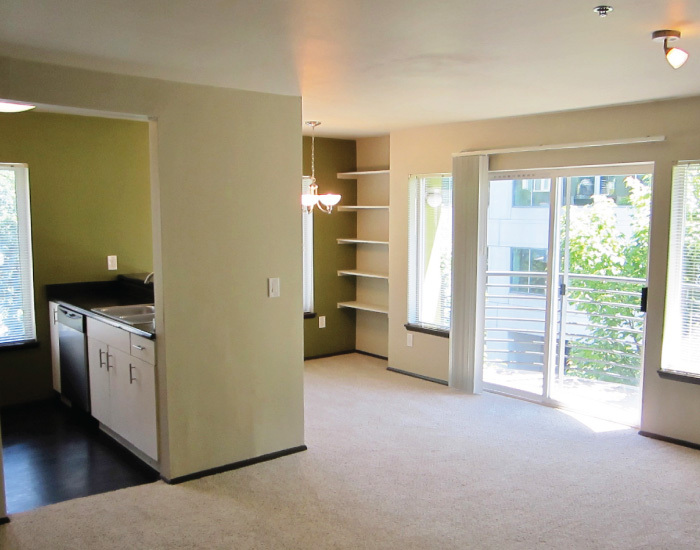 The Elliott Pointe Apartments offers unique studio, one and two bedroom floor plans to suit your desire for luxury apartment living. 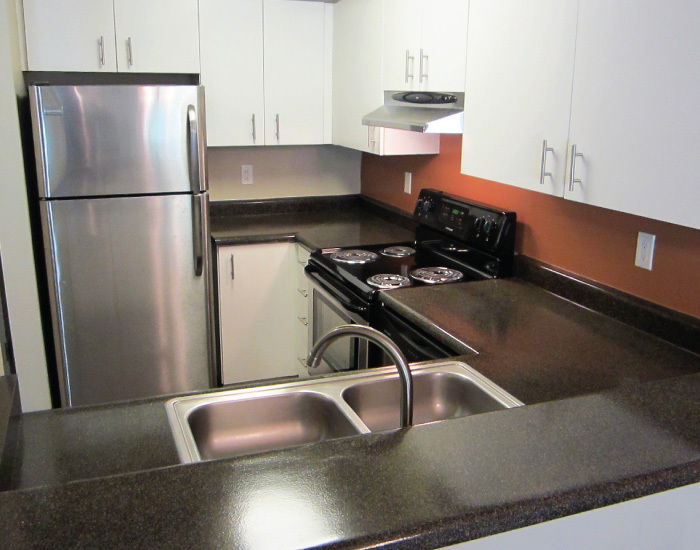 Our apartments feature fantastic designer-colored walls, luxury plank floor, and stainless steel kitchen appliances. 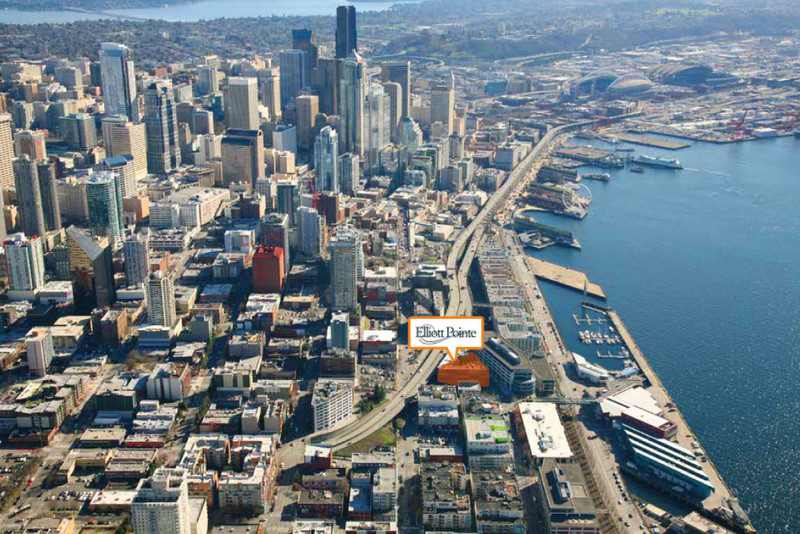 Live it up in Belltown while living at the Elliott Pointe apartments! Call today and come by to view this exceptional property. 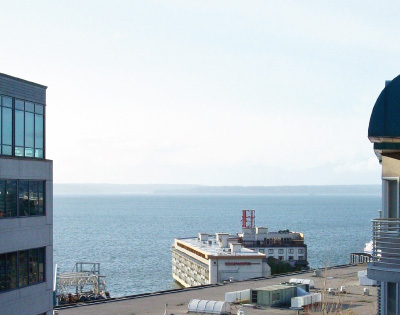 Call our leasing office at (206) 728-6100. Desirable location in the Belltown neighborhood of Downtown Seattle— just two blocks to Pike Place Market. 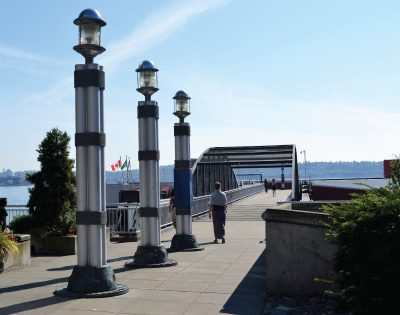 The Bell Street Pedestrian Bridge to Seattle’s breathtaking waterfront is right across the street. 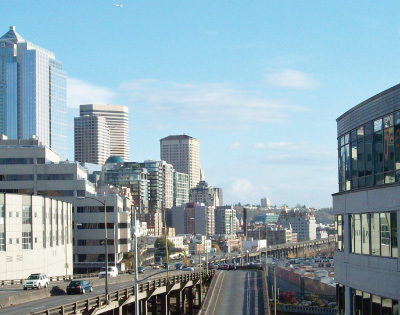 Experience the numerous eateries and shopping opportunities in Belltown without getting into your car. Our location walk score of 95 out of 100 lets your carry out daily errands without needing a car. 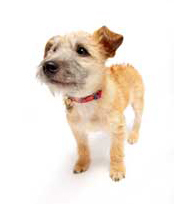 Four-legged friends are welcome at Elliott Pointe Apartments! Small cats and dogs are welcome for an additional deposit. Restrictions apply. We would love for you to call Elliott Pointe your new home. Get a head start by applying online! Elliott Pointe Online Rental Application.